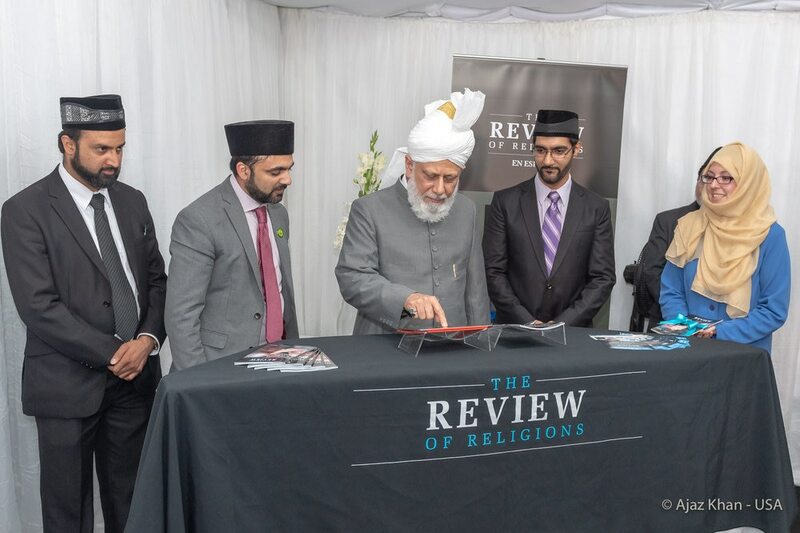 On 28 October 2018, Hazrat Khalifatul Masih Vaa launched the Spanish edition of The Review of Religions from Guatemala, Central America. The monthly magazine was first launched in 1902 during the time of the Promised Messiahas in the English language to spread the teachings of Islam to the Western audience. During the time of the Promised Messiahas, the magazine was published in both English and Urdu separately. 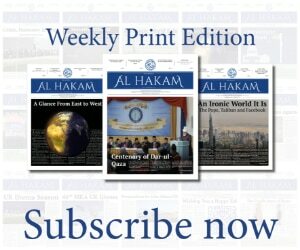 Since then, it has covered a wide range of articles from religion, science, philosophy, politics and contemporary issues. Today, through The Review of Religions, the true message of Islam is being spread all throughout the world. Previously, the monthly magazine was being published in English, German, French and now, by the grace of Allah, the Hispanic society will be benefiting from this magazine. “The very first idea of creating the Spanish edition was conceived by Hazrat Khalifatul Masihaa during a mulaqat which he had with the Review of Religions team, where Huzooraa gave guidelines for this publication. This was on 10 June 2018, after Huzoor had come to Spain. Then, in a separate mulaqat during the month of August, the team was created and the first target was set to have a special edition dedicated to the service to mankind. Readers are encouraged to continue to remember The Review of Religions’ team in their prayers. May this launch be a new means of reviving the teachings of Islam in the land of Spain.